Message to Oceaneering International, Inc. Message / Enquire Oceaneering International, Inc. Established almost five decades ago, Oceaneering International is one of the leading oilfield engineering and technology firms. 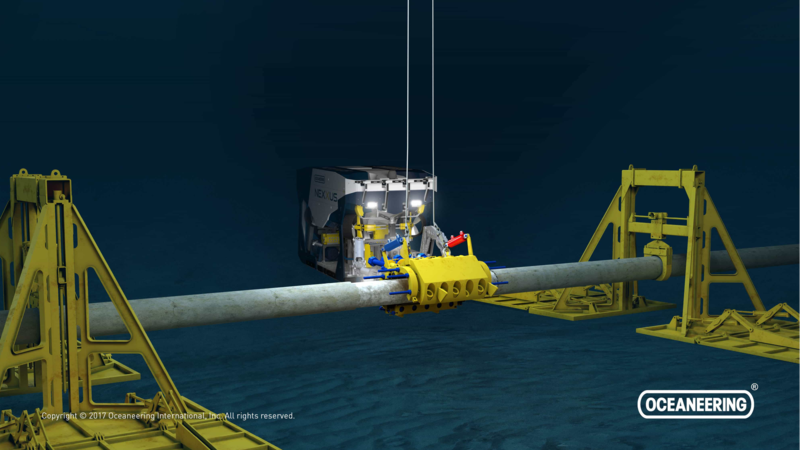 The firm majorly operates in the areas of subsea engineering and applied technology. 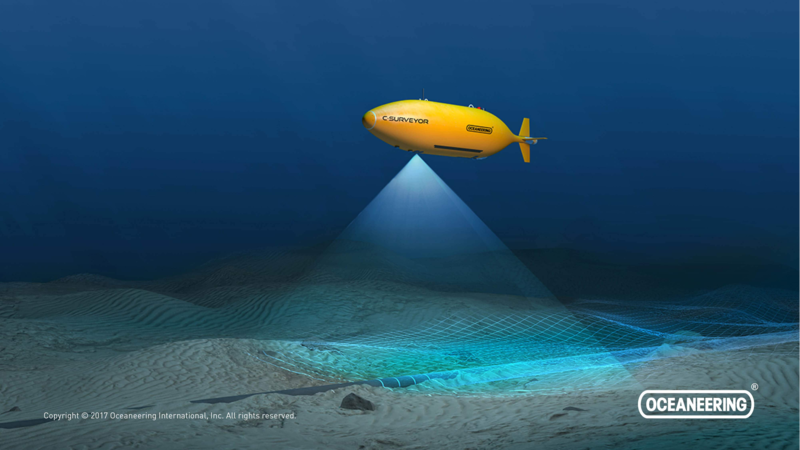 With a global footprint, Oceaneering is pushing the frontiers of deep water, space and motion entertainment environments to execute with new, leading-edge connections to solve tomorrow’s challenges, today. 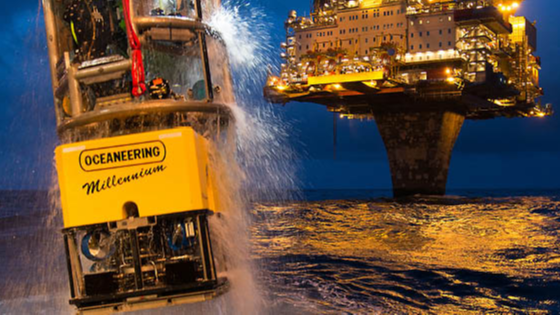 The major offerings of Oceaneering International are engineered services and products primarily to the offshore oil and gas industry, with a focus on deepwater applications. Today, the company utilizes applied technology expertise to serve the defence, entertainment, material handling, aerospace, science, and renewable energy industries. From routine to extreme, their integrated products, services, and innovative solutions safely eliminate risks from operational systems, enhance reliability, and ensure a lower total cost of ownership. Oceaneering provides cost-effective solutions for all the challenges related to decommissioning. The company has reliable cutting and tooling services which can be customized according to the customer’s needs. Our optimized, industry-leading inspection services and integrity management solutions assure you are equipped with the data required to make informed, value-adding decisions. We provide maritime business systems that enhance efficiency, reduce cost, and increase safety and security around the world. We develop, implement, and maintain innovative, turnkey logistic solutions based on AGV technology. Our data and IT solutions enable you to do business better. From the oil field to the boardroom, subsea to satellite, and upstream to downstream, we have the data, technology, and subject matter experts to help you accomplish your missions. From end-to-end service to discrete tool hires, safely solve your decommissioning challenges with our cost-effective solutions. We are a leading provider of air, mixed gas, and saturation diving services for the oil and gas industry. We contribute to the cutting-edge development of theme park technologies with dark ride vehicles, show systems, and custom solutions. 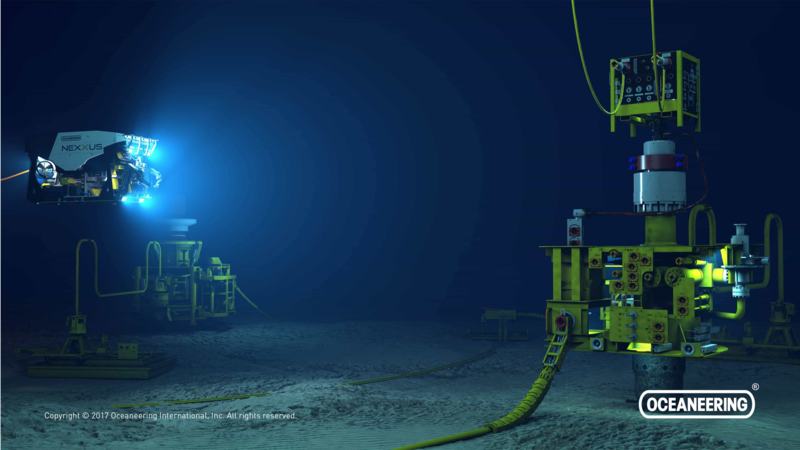 Providing field-proven, engineered solutions to ensure the functionality and operational efficiency of your subsea infrastructure. 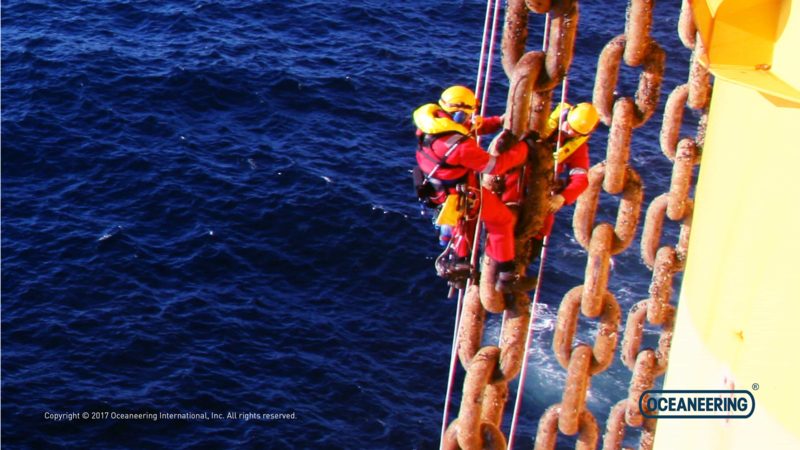 We deliver industry-leading solutions for connecting critical service piping and vessel systems. We solve drill support, completions and installation, production enhancement, and decommissioning challenges—from routine to extreme. With more than 50 years of experience providing inspection on critical infrastructure, we deliver optimized, project-appropriate solutions that meet inspection criteria and ensure that your assets are fit for service. Our Marine Services Division has more than 30 years of experience in providing full-service ship repair capabilities for U.S. Naval vessels including submarines, surface ships and craft, and deep submergence systems. OTECH designs, builds, and operates unique maritime and specialized systems for government, military, and commercial customers. Engineering expertise coupled with extensive offshore experience enables development of pragmatic solutions and delivery of reliable systems. Our portfolio of pipeline repair connections meets your requirements for planned and unplanned pipeline intervention. In 2006, four major refineries in the Sabine-Neches waterway funded an initiative to use newly mandated automatic identification system (AIS) signals to monitor vessel traffic around their terminals. The goal was to increase efficiency, reduce cost, and improve operations for all stakeholders in the waterway. Global testing facilities assist in advancing the overall knowledge and understanding of products based on analysis of test results and reliability models. This supports the ability to make better business decisions, and ensures that components and assemblies are safe and ready for use in the market. We operate the world's premier fleet of ROVs and are the leading provider of ROVs to the oil and gas industry. We support U.S. Naval and private shipyards with repairs and overhauls of shipboard systems and equipment. From repairs and alterations to complete system overhauls, our services are performed to world-class standards. Reduce your risk in harsh subsea environments with our cost-effective subsea distribution solutions engineered specifically for challenging conditions. Our portfolio of field-proven connection systems provides reliable solutions that continue to evolve to meet the diverse needs of your global operations, from routine to extreme. We meet your needs with robust connection solutions engineered to increase efficiency, deliver cost savings, and operate reliably. We contract, manage, engineer, and execute projects using our global vessel fleet, advanced technologies, and highly skilled personnel. We leverage more than 35 years of experience in subsea valves to provide increased control and field-proven, reliable solutions. Our survey and mapping services solve your challenges in diverse applications, from offshore and onshore oil and gas to marine construction and government operations. 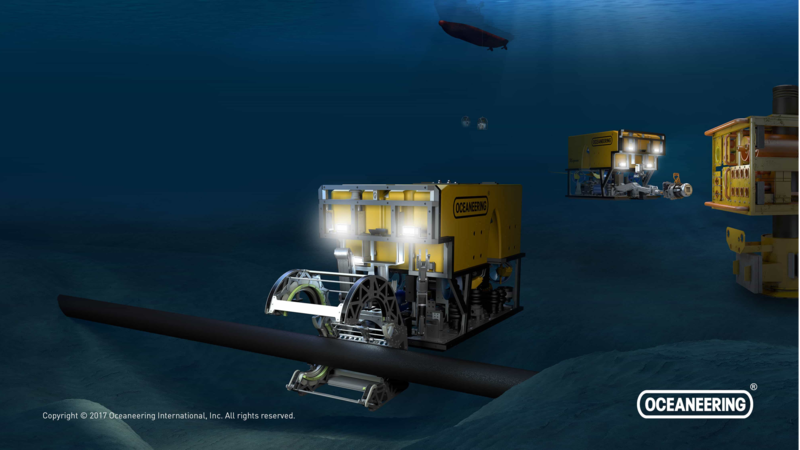 Our subsea umbilicals provide the critical connections between subsea architecture and distribute power, control, and communication functions in the deepest and harshest of environments. 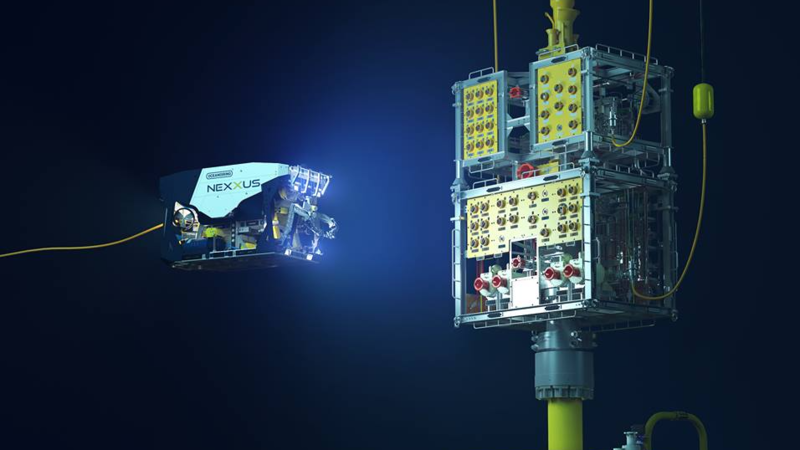 Our integrated, complete vessel solutions combine remotely operated vehicle (ROV) systems, project management, installation engineering, advanced technologies, and offshore operational expertise to deliver a first-in-class solution. 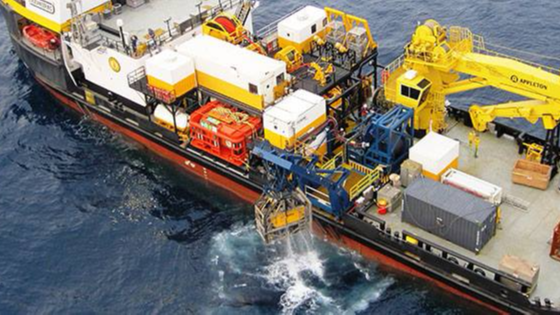 Our rigless intervention and stimulation offerings provide the same high levels of control and reliability as rig-based operations, with less mobilization time and cost. 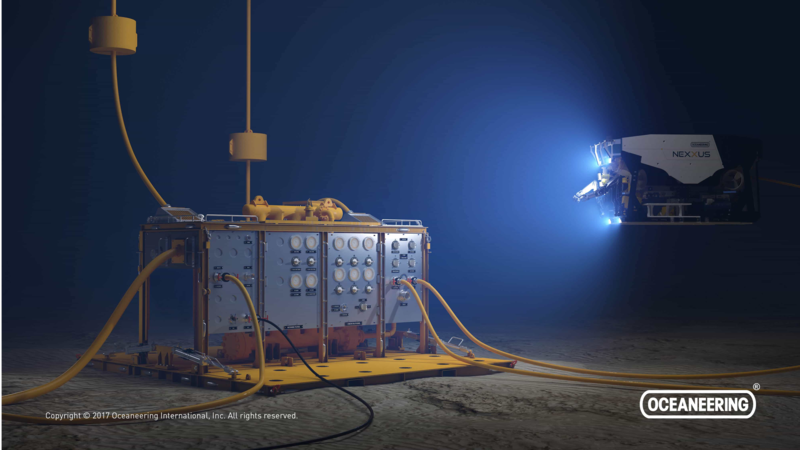 We were the first to enable rigless subsea stimulation and we continue to introduce innovative solutions to meet your needs. For the past 25 years, we have lead the industry in completions, installation, and workover control system (IWOCS) services, successfully completing more than 800 jobs on-time and on-budget. We offer fully integrated project management and engineering solutions.